Microwave testing is essential specifically among businesses within the retail food industry. When a microwave is defective and fails to operate, it can cause hazards to the business operations by not efficiently and seamlessly heating the foods on the required standard temperature. When these issues happen, food may be affected negatively, and it can pose hazards to the health of the customers. In the retail food industry, microwave ovens are essential. This type of equipment heats food effectively and efficiently and uses a form of electromagnetic radiation. Regular microwave testing is critical in the business as faulty equipment can create radiation leakage that may put the employee’s health at risk. 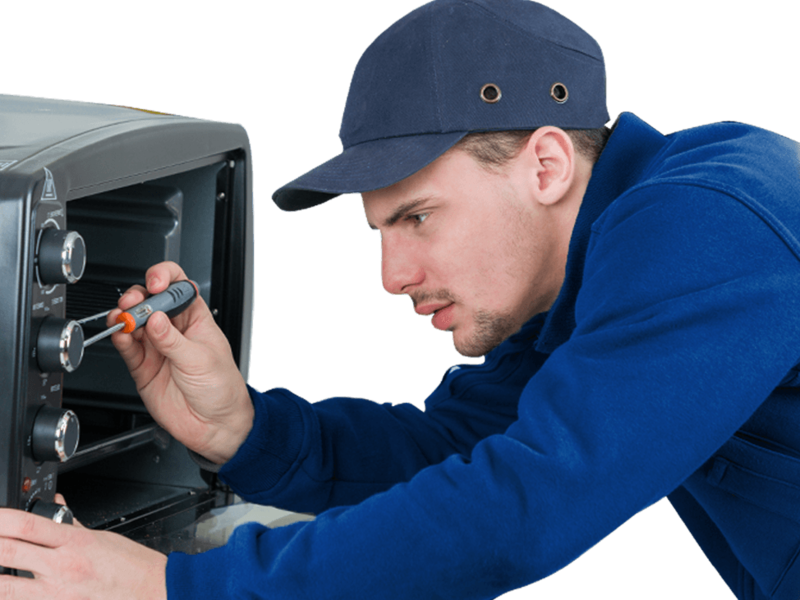 Sydney Test and Tag have a reliable, highly-skilled, and professional technician who will thoroughly test your microwave ovens. Our team has tackled issues, from simple to complex microwave testing. They are experts in dealing with all kinds of problems related to it. Microwave ovens emit hazardous radiation that can heat and damage our body tissues the way it cooks the food placed inside. When someone gets exposed to extremely high levels of radiation from microwaves, he can suffer from complications such as cataracts and skin burns, to name a few. Worn out or broken doors often are the reason for microwave appliance leakage. Improper use of the appliance, the age of the microwave, and food build-up can cause these issues. It is essential that regular microwave testing is done to ensure that your device complies with the mandated standards and safe to use for everyone. Our team will examine and perform the necessary assessments or tests to check if your microwave is producing potentially harmful radiation. We will test and tag your microwave as safe to use according to the joint Australian and New Zealand Standards referred to as AS/NZS 60335.2.25 and AS/NZS 3760. We Will Use A Specially Designed Leakage Detector To Examine Your Microwave. Sydney Test And Tag Use Innovative And Certified Industry-grade Technology To Conduct The Assessments And Tests. Our Team Of Experts Will Perform Energy Efficiency Tests To Determine If The Microwave Has The Correct Power Output To Make Sure That The Food Is Cooked Or Heated Accordingly. Have you checked if your microwave is compliant with the AS/NZS 3760 standards? Let Sydney Test and Tag help you. Our team handles comprehensive microwave testing that adheres to the strict guidelines imposed on all industries, especially for ones that are within the food industry. Check out our website for comprehensive details on microwave testing prices. 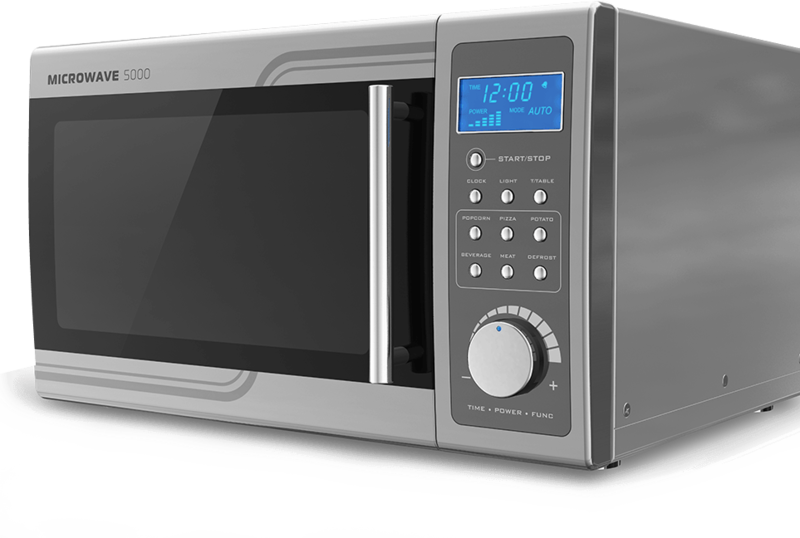 Microwave ovens are used in lounges, restaurants, snack bars, kitchens, cafeterias, or at home. Extreme exposure to microwave radiation can cause potential hazards to someone who regularly uses the appliance. Contact us at Sydney Test and Tag to know more about our affordable and accurate microwave testing prices. Sydney Test and Tag tackles all issues related to microwave testing and tagging. 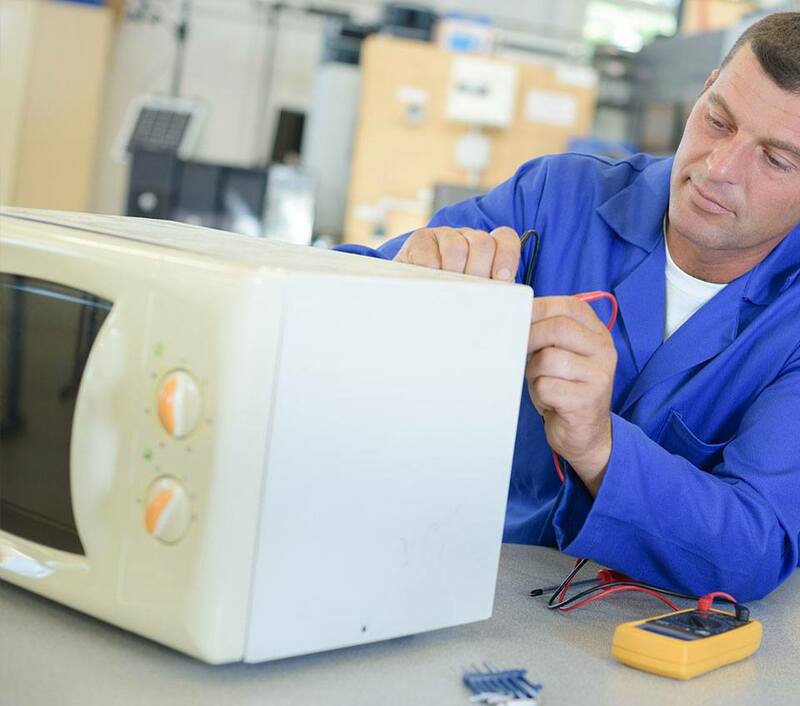 Our team can inspect your microwave ovens and ensures that all doors are working and the power supply lead is secured. We are licensed and certified to conducts these tests and tag your equipment as safe to use. Contact us today for a reliable microwave testing for your business or at home. 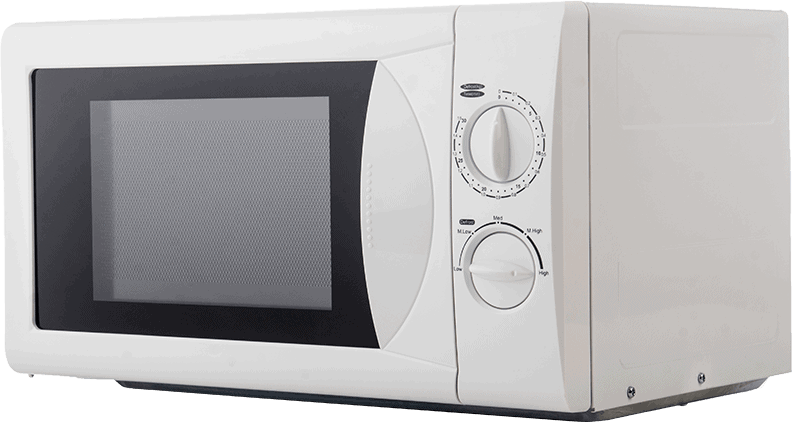 We offer an honest and affordable microwave testing prices in Sydney. Let our experts give you peace of mind about the safety of your home or business.